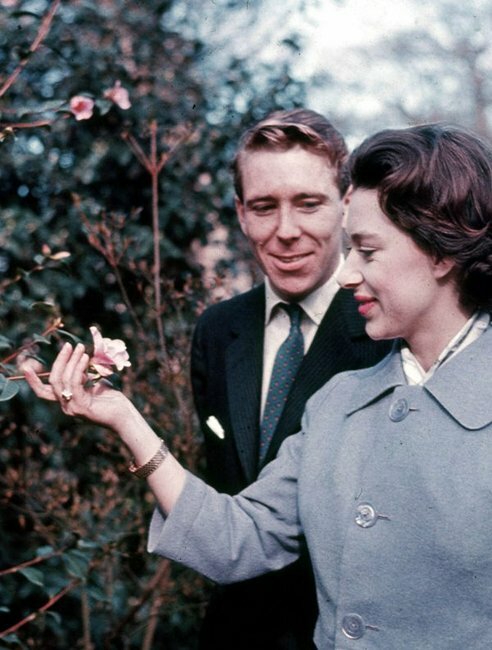 Princess Margaret's husband and affairs: A fascinating deep dive. For more on royal rebels and the many, many rules they’ve broken over the years, check out the video below. Post continues after video. 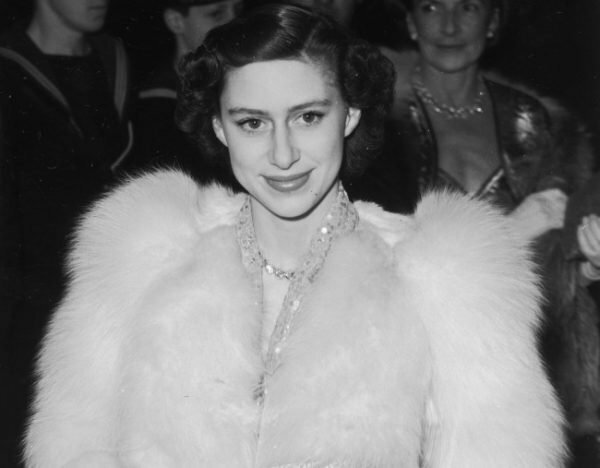 Princess Margaret looked more like a Hollywood star than a royal. Image: Getty. 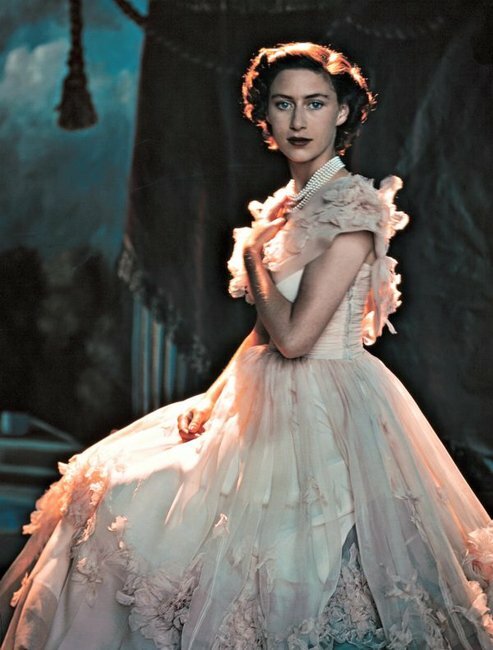 Princess Margaret was stunning. Image: Getty. Much of what most of us know about Princess Margaret is from actress Vanessa Kirby&apos;s portrayal of the royal in seasons one and two of The Crown. Around midday, she&apos;d appear downstairs for a vodka pick-me-up, and a four-course lunch and copious amounts of wine. Princess Margaret&apos;s afternoons and evenings would vary with horse-rides, public events, visits with celebrities, and, of course, parties. Mamamia&apos;s Laura Brodnik interviewed Vanessa Kirby (a.k.a Princess Margaret) to find out what it was like playing the iconic royal figure on The Crown, listen below. Post continues after audio. 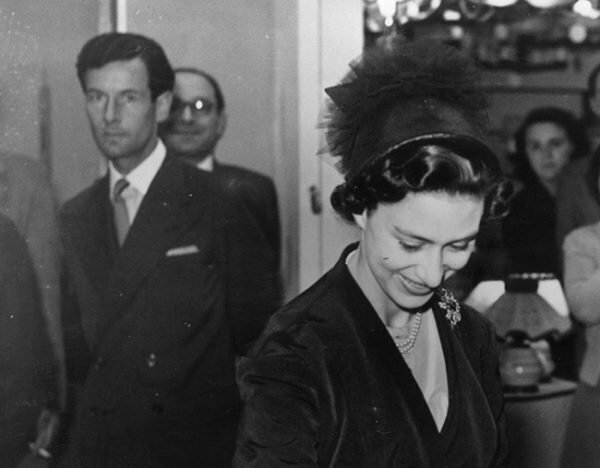 Princess Margaret&apos;s vibrant, mischievous personality and razor sharp wit made her a charismatic guest at any party. You also never knew what was going to come out of her mouth, as some of her best zingers proved. Among many insults she routinely gave people who came across her path, Princess Margaret once told model 60s British model Twiggy that her name was "unfortunate", Hollywood actress Elizabeth Taylor that her engagement ring was vulgar, and actress turned royal Grace Kelly that she didn&apos;t "look like a movie star". Princess Margaret&apos;s first great love (and perhaps her only great love) was Group Captain Peter Townsend. Much of what we saw of their secretive romance on The Crown was true to real life. 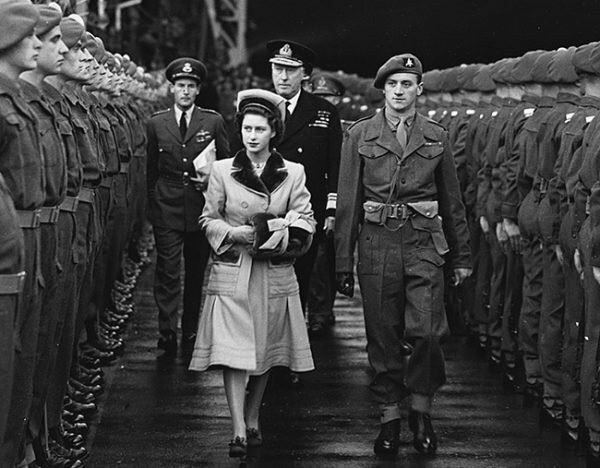 Princess Margaret and Peter Townsend (pictured far left) crossed paths during royal engagements. Image: Getty. 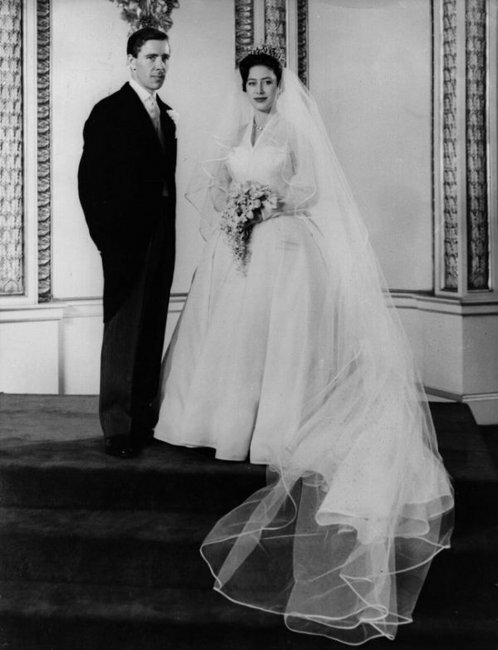 Living and socialising in the same circles made it impossible for Princess Margaret and Peter Townsend to avoid one another. Image: Getty. Princess Margaret&apos;s wedding to Antony Armstrong-Jones. Season two of The Crown charted a heartbroken Princess Margaret&apos;s meeting, budding relationship and subsequent marriage to Antony Armstrong-Jones, but how true was it to reality? While the Netflix series sees the pair meeting at a party in 1958, Armstrong-Jones&apos; relationship with the Royal family began the year before when he took portraits of the Queen and family at Buckingham Palace. Princess Margaret and Antony Armstrong-Jones during their engagement photoshoot. Image: Getty. However, as an active member of high class society, it isn&apos;t impossible to imagine Princess Margaret asking her lady-in-waiting, Elizabeth Cavendish, to find her any man but one who "breeds horses, owns land, or knows my mother" as she does in the show. But the scene in episode four in which the seeds of their attraction are planted, where he takes her photograph, isn&apos;t quite true to history. In February 1960, around two years after they first met, Armstrong-Jones and Princess Margaret announced their engagement. Armstrong-Jones designed Princess Margaret&apos;s ruby engagement ring to look like a rosebud, thought to be a reference to her middle name Rose. Princess Margaret&apos;s wedding was lavish for the time. Image: Getty. The unlikely royal couple married on May 6, 1960, at Westminster Abbey. It was one of the most lavish royal weddings of the time and was attended by around 2000 guests, including the groom&apos;s two ex-wives and former lover Jacqui Chan. It was also the first ever royal wedding to be televised, and was watched by an estimated 300 million people. 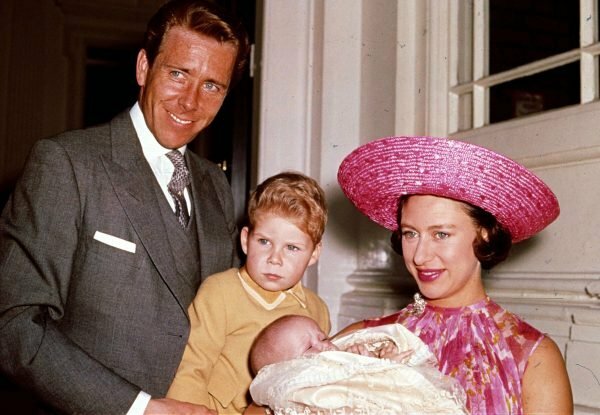 Both of Princess Margaret&apos;s children are still alive today. Princess Margaret with Antony Armstrong-Jones, son David and daughter Sarah. Image: Getty. David inherited his father&apos;s title of Earl of Snowdon when Armstrong-Jones passed away in 2017. He&apos;s been married to Serena Alleyne Stanhope (now the current Countess of Snowdon by marriage) since 1993 and they have two children together: Charles Patrick Inigo and Lady Margarita Elizabeth Rose. Lady Sarah Chatto (nee Armstrong-Jones) lives a notoriously private life away from the publicity that comes with being a royal. She&apos;s an accomplished painter, and has been married to actor Daniel Chatto since 1994. They have two sons together: Samuel David Benedict and Arthur Robert Nathaniel, both of whom are quite active on Instagram. 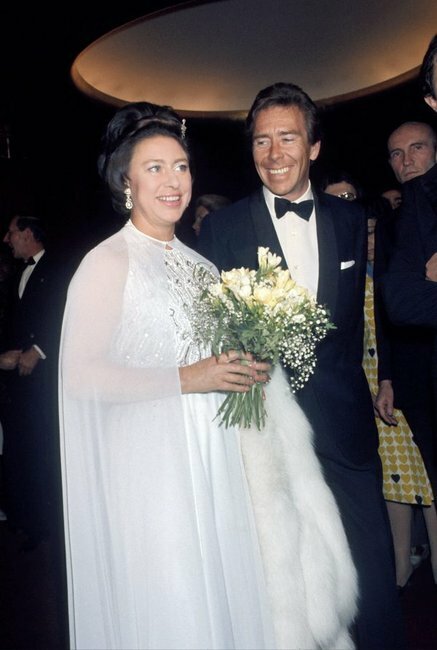 Princess Margaret&apos;s marriage (and divorce) to husband Lord Snowdon. 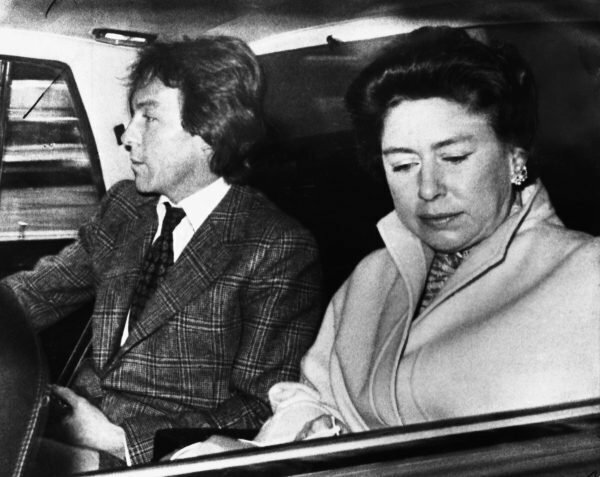 Lord Snowdon is said to have hated the royal lifestyle within Kensington palace, particularly Princess Margaret&apos;s staff. 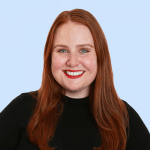 In a profile with The Telegraph, journalist Andrew Alderson said Armstrong-Jones "mixed freely in gay circles," once telling the writer, "I didn&apos;t fall in love with boys, but a few men have been in love with me". At a stretch, some say Princess Margaret unofficially confirmed rumours regarding her husband&apos;s sexual orientation at high-society party in New York where the hostess asked her politely how the Queen was keeping. 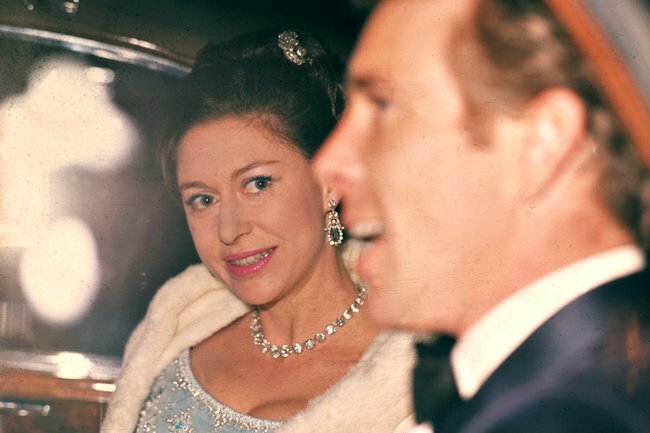 We don&apos;t know for sure how many affairs Lord Snowdon indulged in, or who with, but what we do know is Princess Margaret wasn&apos;t that keen on monogamy either, having several affairs with high-profile men of the time. As well as with Armstrong-Jones&apos; friend Anthony Barton and nightclub pianist Robin Douglas-Home, Princess Margaret&apos;s most controversial affair was with Roddy Llewellyn, a landscaper 18 years younger than her, News.com.au reports. Princess Margaret and Roddy Llewellyn were together for several years while Princess Margaret was married, and after she got divorced. Image: Getty. Lord Snowdon&apos;s 1969 affair with Lady Jacqueline Rufus-Isaacs, the daughter of the 3rd Marquess of Reading and a regular in the royals&apos; party scene, reportedly upset Princess Margaret greatly, sparking their 1976 separation. 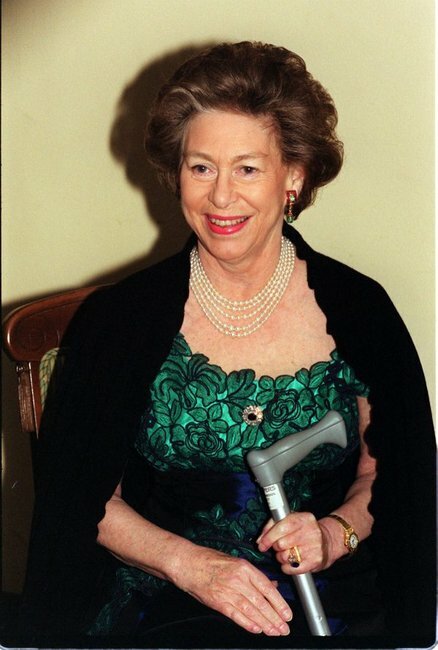 Princess Margaret used a walking stick after a number of health scares later in life. Image: Getty. Take a look back: Stunning photos of almost every royal wedding dress since 1840.